Coach Lewis is requiring ALL players to purchase a Mandatory Practice Pack for the 2019 season from Team Sports. The outfit is needed to represent school spirit for 7v7 scrimmages, community service projects and other important team activities and events. 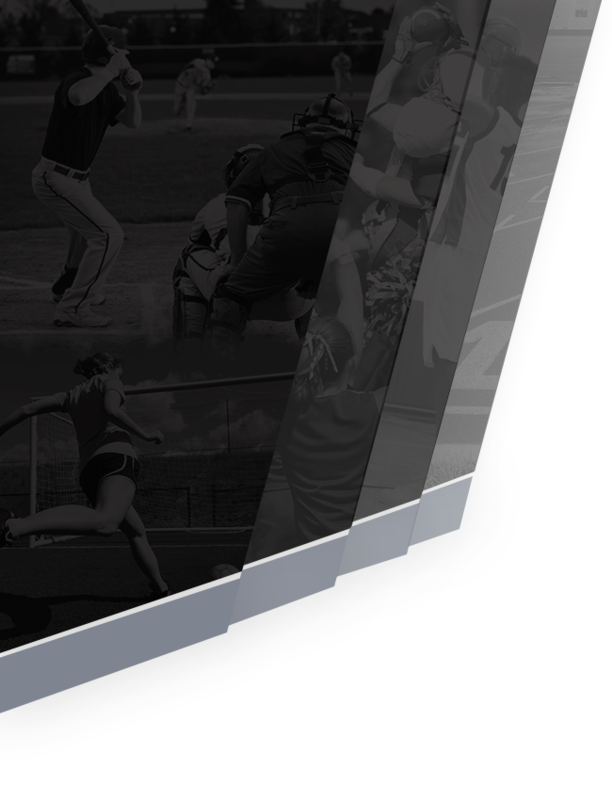 The Team Sports Website will be open through April 30, 2019 , all orders must be placed by this date to assure arrival by June 1, 2019. 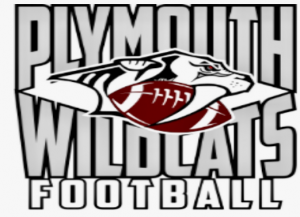 Team Sports is offering a variety of Plymouth Wildcat Football spirit wear and football equipment which you may also purchase. Please note Plymouth High School does not provide girdles. If your player needs a girdle it may be purchased from Team Sports at this time. 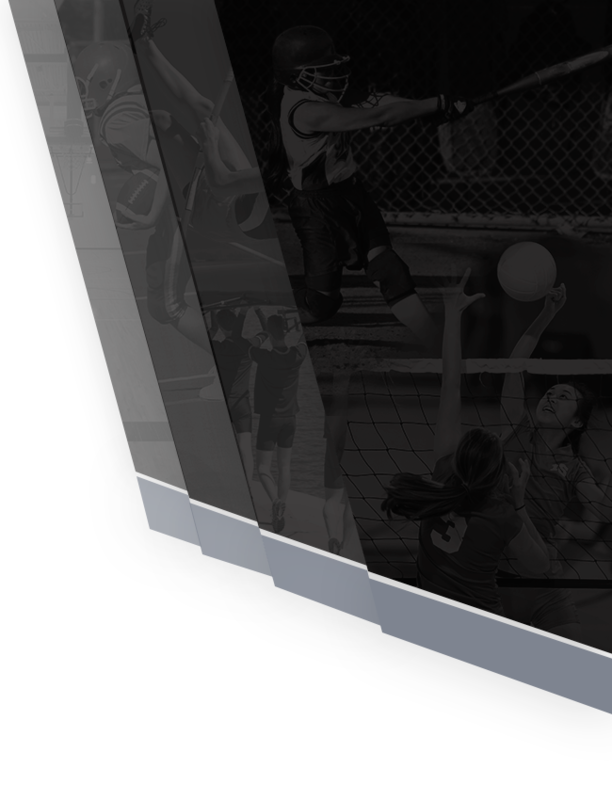 All payments will be made directly to Team Sports and shipped to the Plymouth High School and distributed by your Team Representatives. 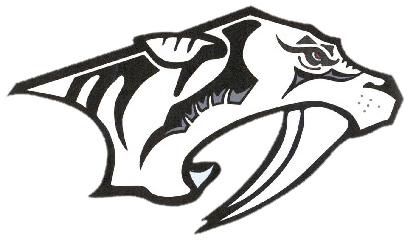 Use the link below to access Team Sports 2019 Plymouth Wildcat Football Order Site.